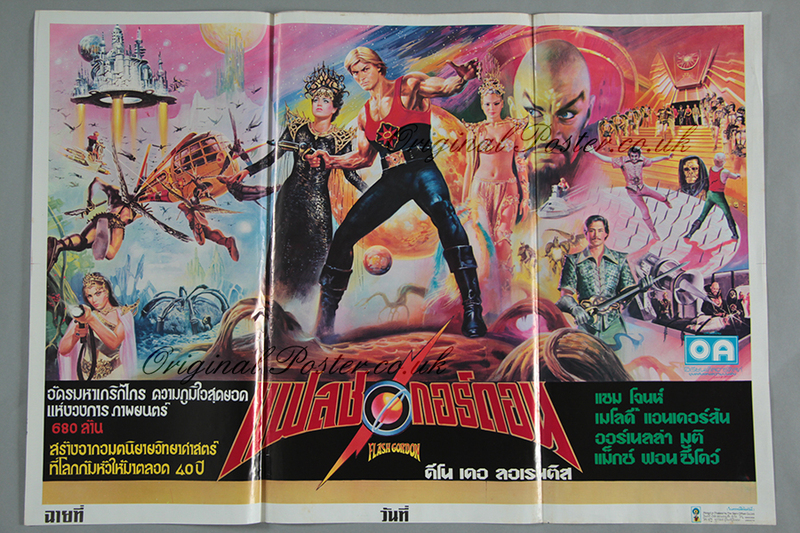 Details Incredible detail in this Thai poster art from the famous artist Tong Lee printed in Thailand by the Siam Offset Co. Ltd. The characters are portrayed in very accurate fine detail with superb colour printing. Arguably the best film poster for the film.